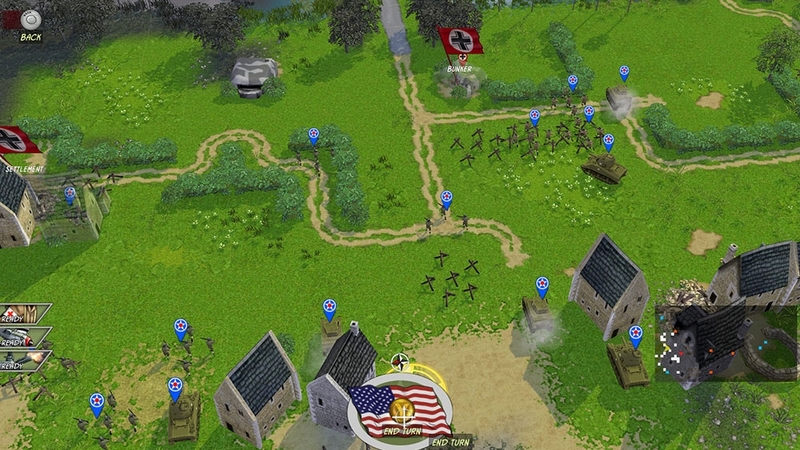 The only true World War II turn-based strategy game playable on a console. 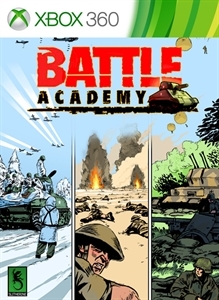 Battle Academy is a real classic. 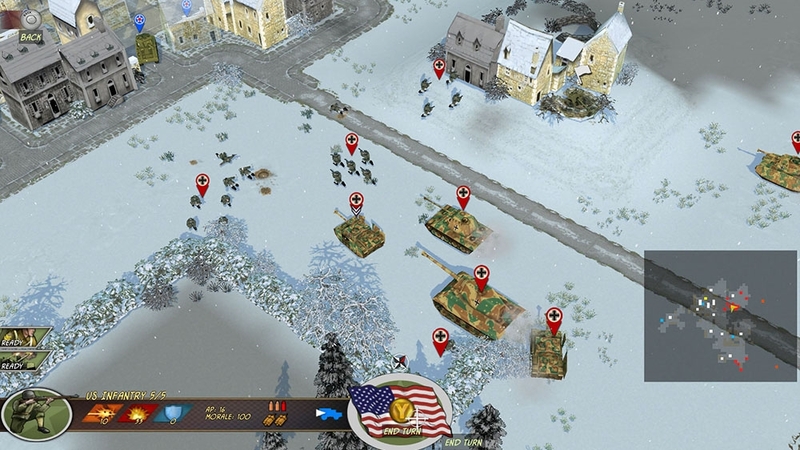 Approachable, absorbing and with a unique visual approach, it’s a game that pulls you in with its intuitive design and its compelling gameplay. 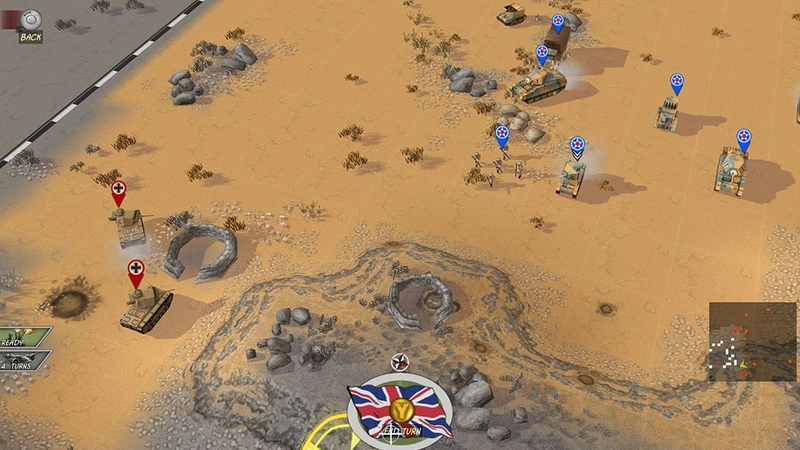 Firepower is only one of the key elements that will allow you to succeed: keeping the morale of your men high, planning on cunning tactics and a fine balance in the use of infantry and armoured units are also vital to win. 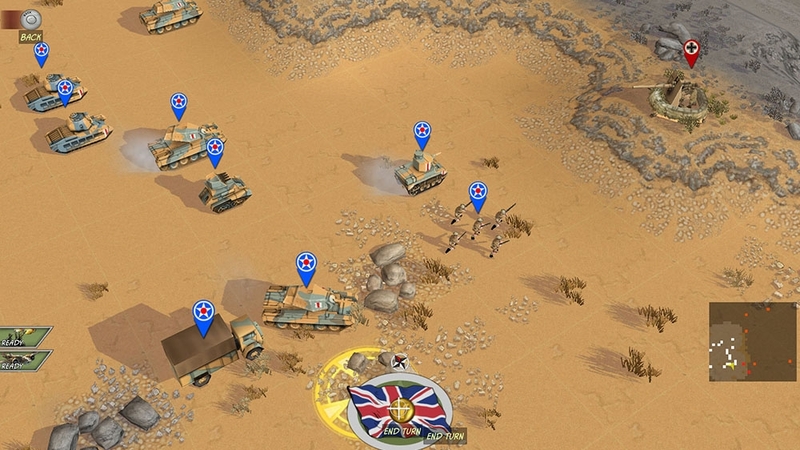 You will select and take the lead of a number of units across a huge variety of campaigns and nearly 100 scenarios! 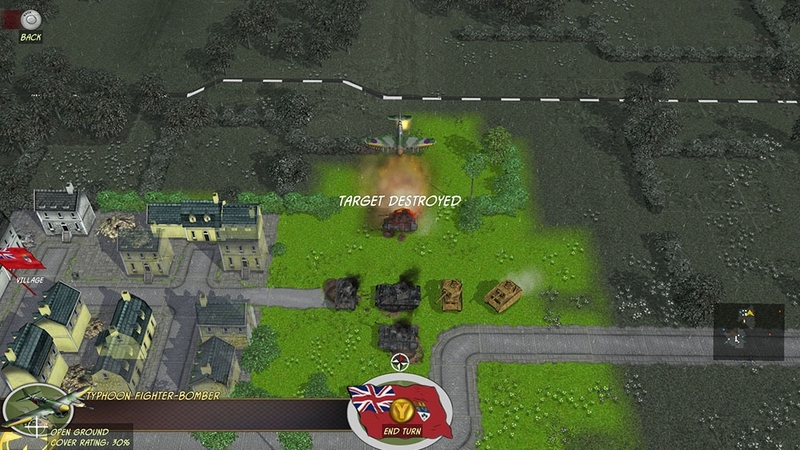 The countless number of missions ranges from the invasion of France all the way to the what-if Sealion campaign where the German troops try the invasion of England. 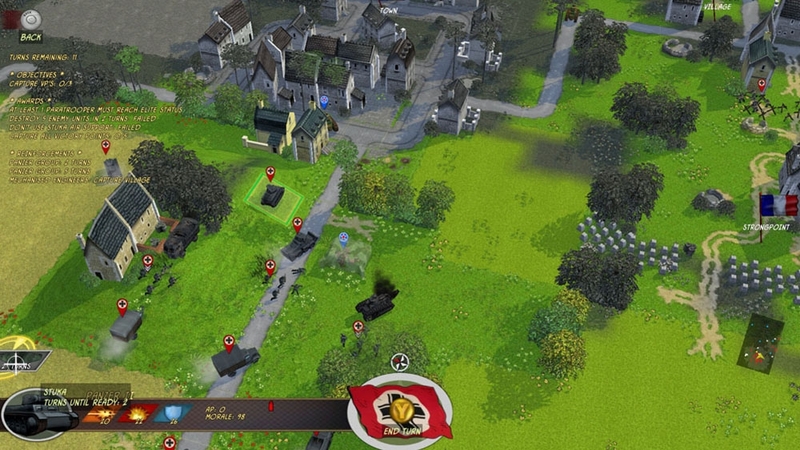 Gameplay is perfectly balanced being both approachable, realistic and challenging – 9/10 PC4War Battle Academy plays quickly, easily, and has tactical depth – 8/10 StrategyCore Battle Academy offers entertaining and exciting game play – 92% GamersHall Slitherine has succeeded in making a wargame that will please both the wargaming neophyte and grog – 8/10 Gamesquad Features • Includes all features and units from the original game and all 6 expansions! • Control British, US, Polish, Canadian, Italian & German forces in 9 epic campaigns covering more than 90 varied battles. 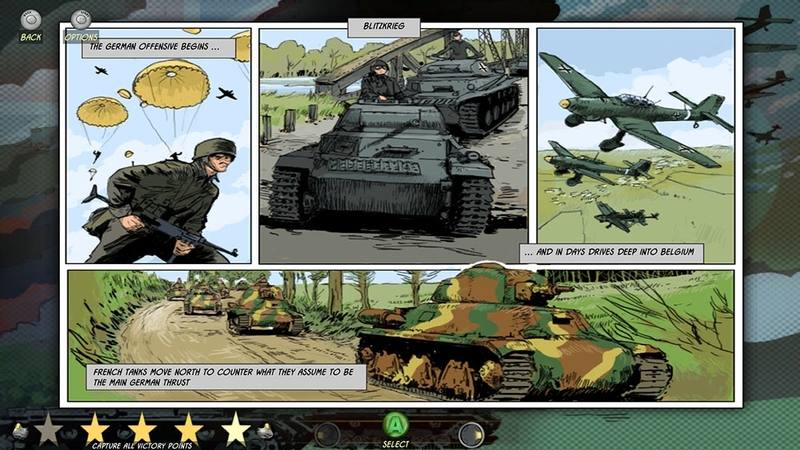 • Select from a vast array of equipment with over 200 units from 7 nations - Shermans, Fireflys, Panthers, Tigers, Stukas, Hurricanes, P47s and much more! 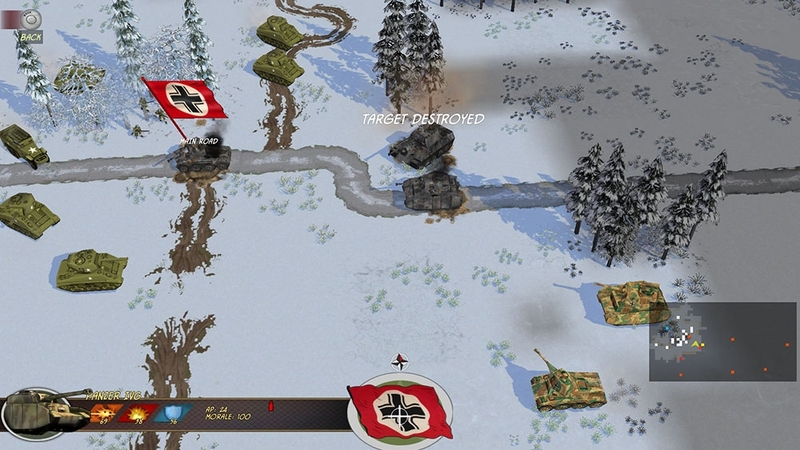 • Gameplay features include ambushes, line of sight, artillery barrages, airstrikes, scouts, morale, APCs, flame throwers, heavy bombers, snipers and suppression. • Your units gain experience as they fight. 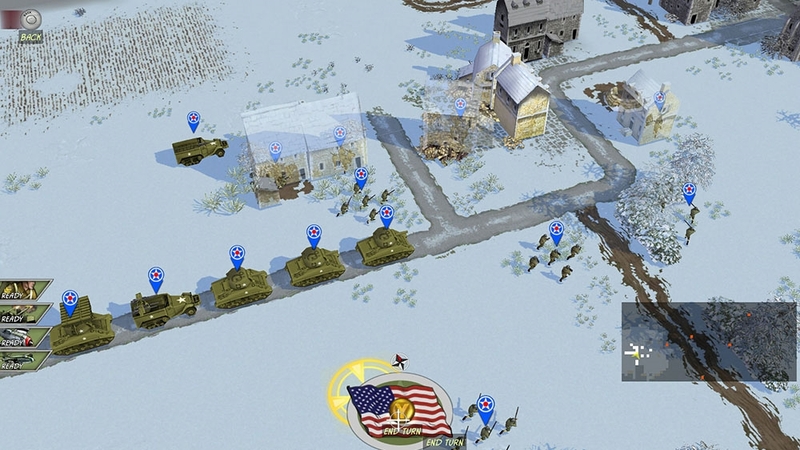 Get promoted to Veteran and Elite status and gain new skills.